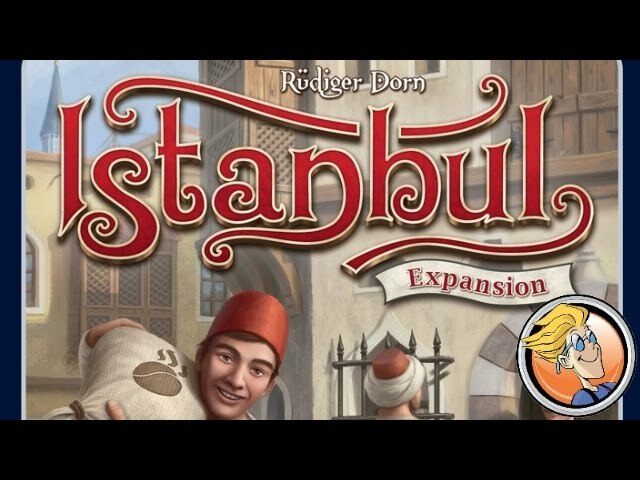 Mocha & Baksheesh is an expansion for Istanbul, winner of the 2014 Kennerspiel des Jahres. Mocha & Baksheesh adds coffee as a precious good, and elaborates upon the assistant mechanic by letting you take on tavern guests as side workers and recruit at the guild hall. Buy Mocha & Baksheesh if you want to add new locations, interactions, and gameplay mechanics to your copy of Istanbul.